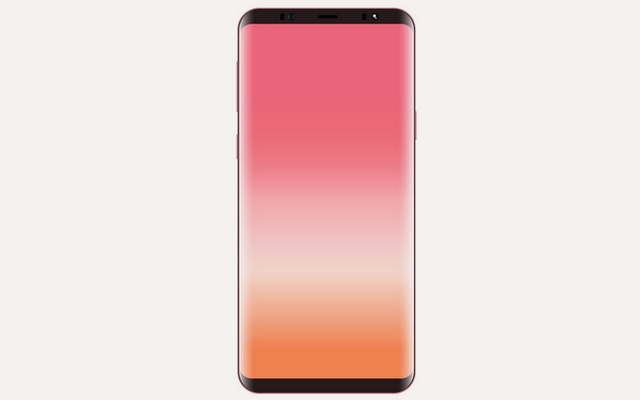 Aiming to grab a larger share of online smartphone market share, Samsung is set to launch a new Galaxy smartphone with “Infinity Display” in the country next week. The upcoming Galaxy device will be an online exclusive and feature super AMOLED display. It is likely to sport 4GB RAM and 64GB onboard storage, industry sources told IANS on Friday. Notably, this would be the tech giant’s second online exclusive smartphone in two months. Earlier this month, the company launched Galaxy On6 online, which was its first “Infinity Display” mid-segment smartphone to be sold exclusively on an e-commerce platform. Samsung India has sold over 20 lakh units of its recently-launched Galaxy J8 and J6 mid-segment smartphones in the country. According to the company, it sold 50,000 units of Galax J6 and J8 each day. “We are happy with the huge success of Galaxy J8 and J6 smartphones. Our philosophy of keeping our ears to the ground and incorporating consumer feedback into our products has paid off,” Asim Warsi, Senior Vice President, Samsung India said about the achievement. 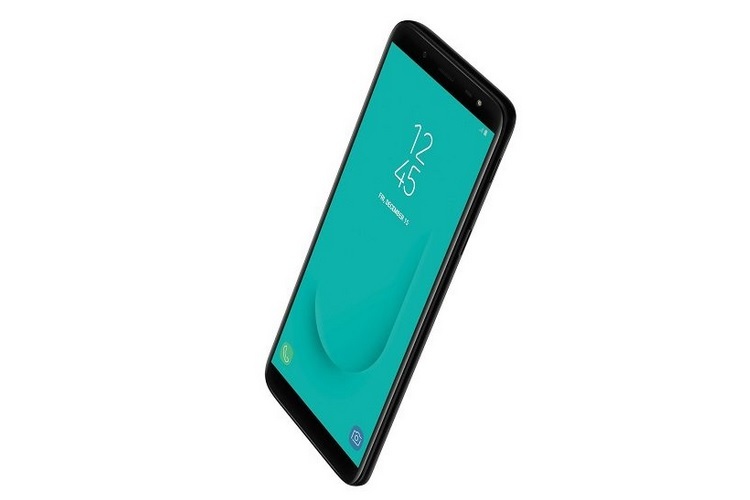 Galaxy J6 was launched on May 22 while Galaxy J8 was introduced on July 1. The South Korean giant toppled Xiaomi in the second quarter of 2018 with 29 per cent market share in the country, said Counterpoint Research. Samsung captured a higher market share in the second quarter in India, pipping the Chinese phone maker by 1% after losing the top spot to Xiaomi in the previous quarters. Samsung unveiled the Galaxy A8 and the Galaxy A8+ duo back in December, both of which flaunted the company’s signature Infinity display design. Later in May, Samsung launched the Galaxy J6 and the Galaxy J8 pair in India, which also featured Infinity displays.